As the Caucasus Network for Children was launched in January 2013, the CNC has started its first joint project related to the development of the Network by strengthening its governing structures, developing the network members’ skills in running a network, completing the package of the basic documents of the newly established coalition, and working out the Network’s strategy. 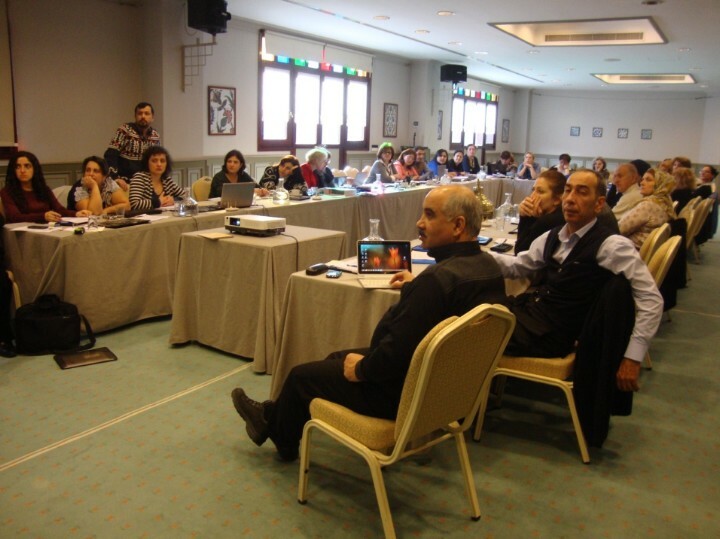 At the first General Assembly in January 2013, the Network statute, 2013 activity plan, governing structure of the Network, and 2013 budget have been adopted, CNC Board and Secretariat elected. The activity plan for 2013 envisages capacity building trainings (strategic planning and monitoring and evaluation training; PR and advocacy training; advocacy and fundraising training), for the members of CNC in order to strengthen its capacity to provide services to the target groups, influencing policy process, conducting advocacy work, and raising funds for their activities in the future. 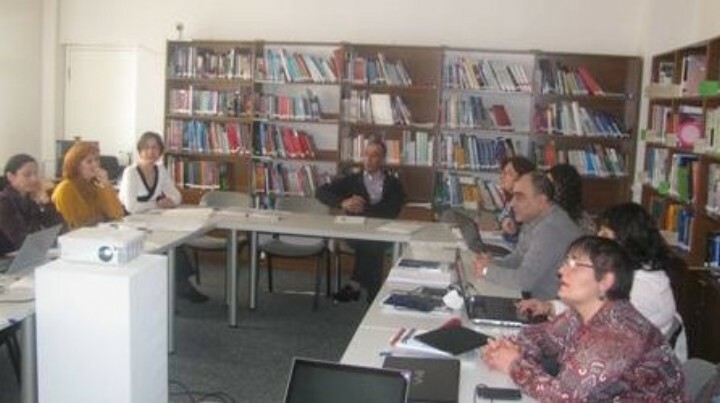 The first training focusing on strategic planning and monitoring and evaluation, was held on March 25-29, 2013, in Tbilisi. The aim of the training was to develop CNC Strategy for 2014-16, as well as design a system for Monitoring and Evaluation of the CNC strategic plan on annual basis. The monitoring mechanism was supposed to become a basis for impact monitoring and evaluation system of CNC regional initiatives during 2014-2016 as well. The training was conducted by the experts from Armenia and Azerbaijan – Knarik Arabyan and Israil Isgenderov. Already in May 2013, CNC has developed its Strategic Plan for 2014-2016. The strategic goal for the coming 3 years points towards inclusive education and targets those children who are excluded or dropped out of basic mainstream education because of extreme poverty, disability, ethnic and religious background, internally displacement, conflicts, deprivation of family support and care, etc. 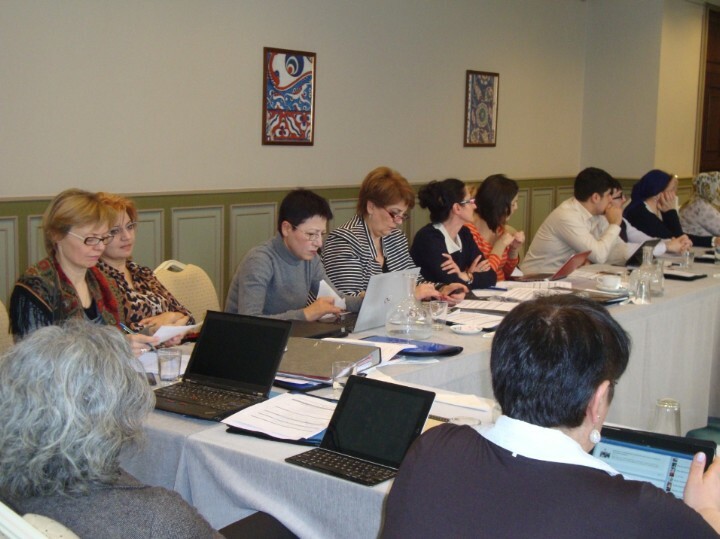 In May 2013, the 3-day training on PR & Communication was organized for the members of CNC Board and secretaries in Tbilisi. The major aim of this training was to increase the knowledge of the CNC representatives on new communication and advocacy techniques commonly used by PR departments. The CNC members improved their knowledge in different dialogue techniques and dissemination of information and knowledge, in the use of internal and external communications channels (marketing, media/press, newsletters, website, strategic communication and planning), interactive internet/electronic media; in designing effective promotional materials (e.g. banners, brochures, caps, T-shirts etc.) and carrying out communication activities including the production of publications and press releases. As a result of the training, CNC members have developed strategic directions in the area of communication, as well as worked out a detailed plan for coordinated advocacy actions aiming also at raising profile of the CNC for June-December 2013. The training was conducted by the expert from Georgia Buba Tsirekidze. The next training is planned in January 2014. This training will be devoted to advocacy. With the support of the Austrian Federal Ministry of Education, the Arts and Culture two Board Meetings have been held in Vienna in June 2013 and November 2013. During both Board meetings the documents that were drafted on strategic planning, PR and communication as well as on organizational development and management have been reviewed and approved for presenting for the final adoption by the CNC General Assembly. 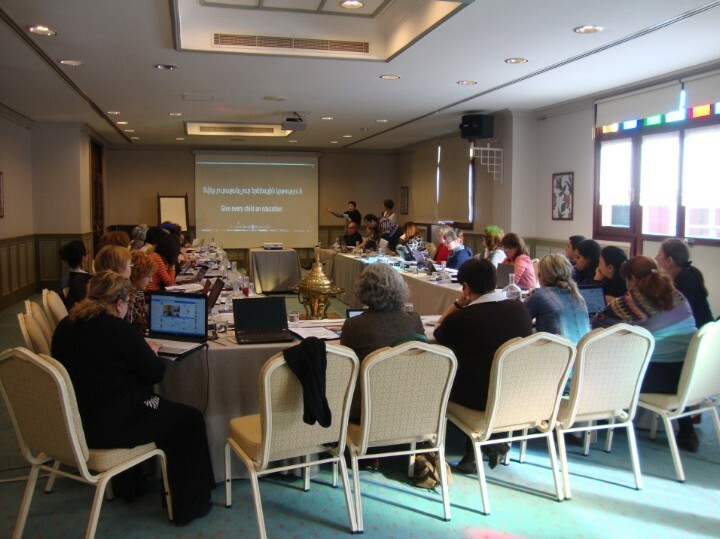 The second General Assembly was held in Istanbul in December 2013. The GA adopted the proposed changes in the Statute as well as CNC Strategic Plan 2014-2016; CNC PR and Communication Strategy for 2014-2015; and CNC work plan and budget for 2014.